These ladies went to my church. They have all moved away except for the second one. 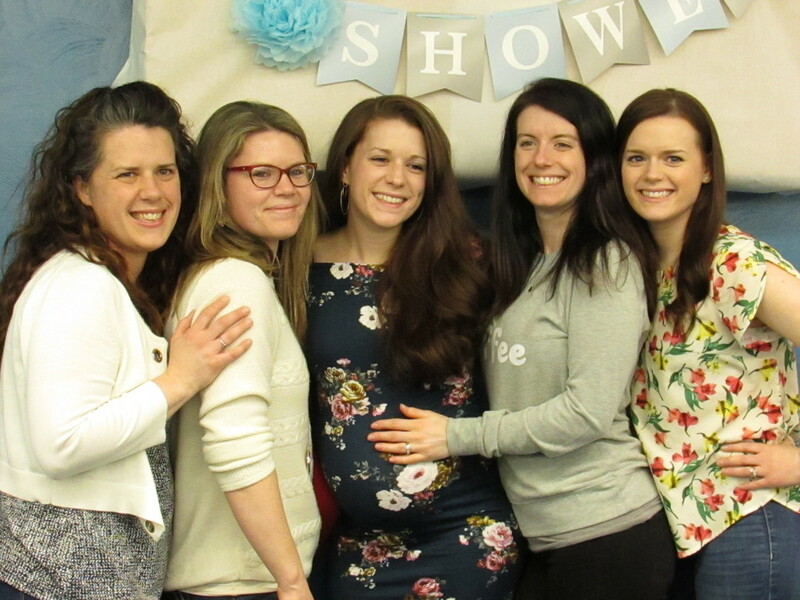 But today I went to a baby shower for the one in the middle, who is the youngest of the 5.